Updated Aug. 23, 2018, at 3:00 p.m. EST: Since publication yesterday, we found this story is fake news, and apologize for our error. 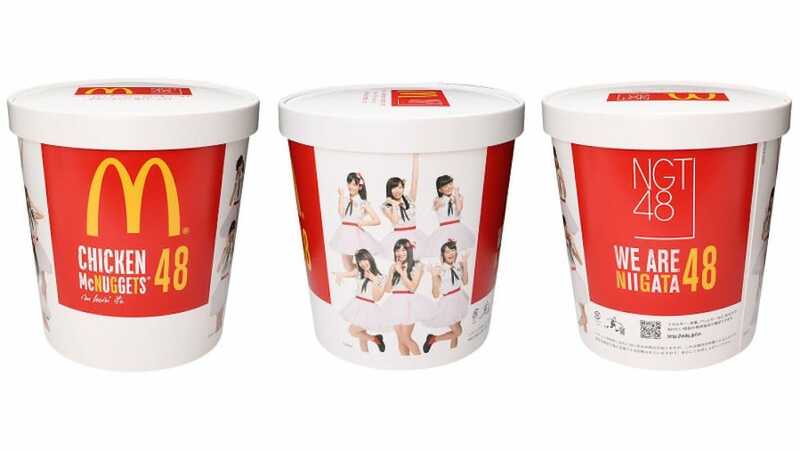 A 48-McNugget bucket does not exist at McDonald's in Japan, or anywhere else. Have you ever thought to yourself that 10 nuggets just isn't enough? Or found yourself visiting McDonald's multiple times a day just to satisfy your cravings? Well, if you're willing to sit in the drive-thru for that long, you'll probably also be willing to by a plane ticket to Japan ASAP, because McDonald's restaurants there are going to start selling 48-piece buckets of McNuggets. That means you could have two nuggets an hour all day, keeping you in suspended nugget satisfaction for longer than ever possible before. The offering is tied into a promotion with the J-pop group NGT48. Each bucket will contain a trading card for the band, with 25 different cards available in total. You'll have to spend a small fortune on McNuggets to get them all (and potentially spend a few nights in the gastrointestinal ward of your local hospital), but TBH, it seems worth it. 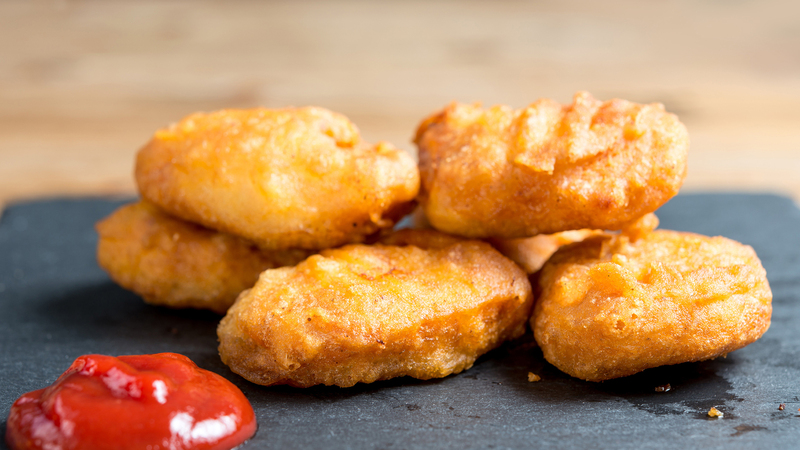 Sadly, in the U.S., you can currently get 20 nuggets in a box, but not 48 nuggets in a bucket. That honor is being reserved for the people of the Niigata Prefecture in Japan. The McNuggets will go on sale starting on Dec. 1, so maybe this is the year to treat yourself to that once-in-a-lifetime vacation to Japan? They say the food there is incredible, and buckets-o-nuggz are definitely included in that, right?